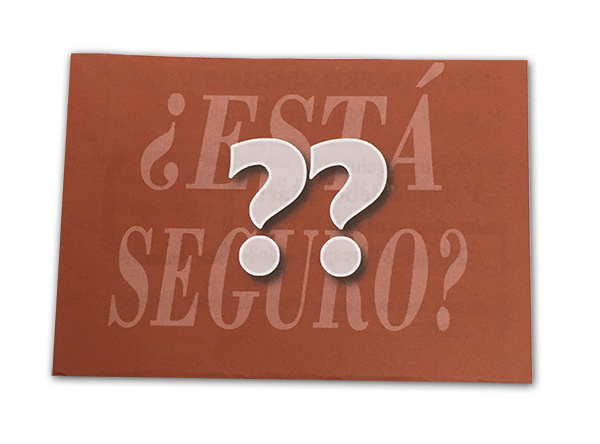 This Spanish tract communicates the Gospel effectively to your Spanish-speaking friends. It's a wonderful witnessing tool. 23 pp.